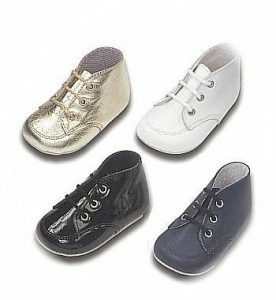 Early Days babies' shoes in sizes from birth to 18 months. 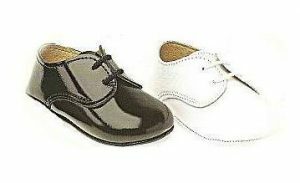 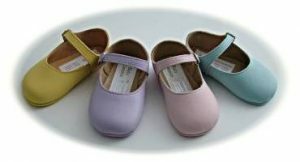 A wonderful range of shoes for baby girls and baby boys. 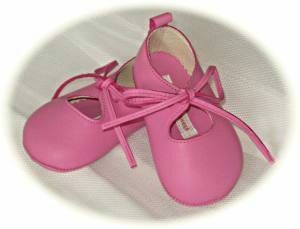 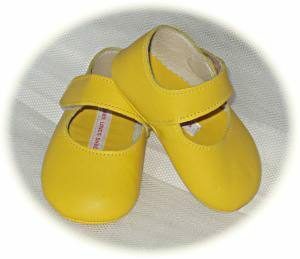 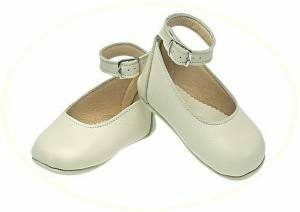 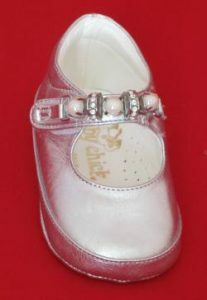 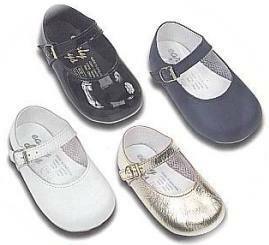 We have lots of baby shoes in sizes from birth to 18 months. 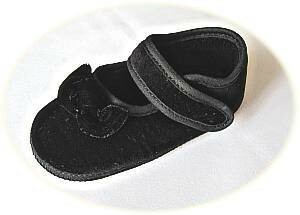 Available in velvet and leather with soft soles.